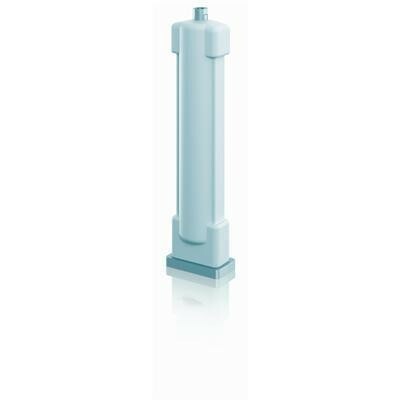 MWD is a surge arrester with metal-oxide (MO) resistors without spark gaps directly molded in silicone housing, grey color, designed and tested according to IEC 60099-4, and it fulfills the requirement of ANSI/IEEE C62.11. It is used for secure protection of medium voltage systems against overvoltages from atmospheric discharges and switching conditions. The product is suitable for indoor installation only.